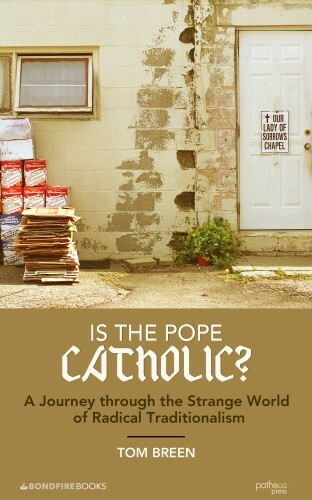 Tom Breen, author of the new e-book, Is the Pope Catholic? A Journey Through the Strange World of Radical Traditionalism, introduces us to the Vatican II-resistant. Among them: self-appointed popes, a “visionary” who claims Pope Francis is the antichrist, and anti-Semites who forget that Jesus was Jewish. In his younger days, Tom was drawn to these Catholics — they were so “rigorous” — but then he discovered that they were missing something crucial. Tom blogs with Dating Jesus author Susan Campbell at http://hot-dogma.com. Check it out!